Get on a ride of spins where there are fruits splashing up all around the screen getting you potential wins. Fruit Factory slots is a combination of simplicity and high rewards. This fantastic reel game consists of 20 paylines and 5 reels. This absolute crackerjack of a slot game has the potential of greater rewards in terms of free spins and other wins. You can deposit real money into your account start the real deal. Realistic Games have designed this magnificent slot game which is visually stunning and appealing having a wonderful background score. They have put in a great effort to create this game and the results speak for it. Fruit Factory slots is fun to play and at the same time is highly rewarding. A minimum bet of 20p can be placed and the maximum you can bet on is £200.00. It features the standard card symbols of 10, J, Q, A, and K and the higher value symbols are represented as pineapples, watermelons, a pot of gold, strawberries and plums. The colourful wild icon is represented as the wild symbol which will replace all the images on the reels except the scatter logo. There is a reel runner bonus round is activated when the scatter symbols appear on all the reels. 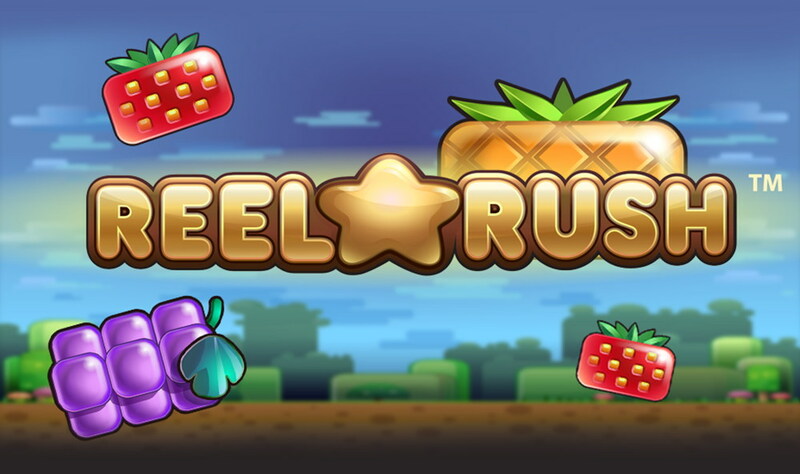 In this feature, you need to select the stop button to select one particular fruit and play a 3×3 set of reels which only features the selected fruit on the reels. You can also activate the super game mode which is an optional gaming option which offers you additional features along with enhanced free spins when you click the ‘SG’ button. It offers a whopping base jackpot amount of x5,000. There is an Autoplay mode which enables you to automatically set the spins on the reels. Sit back and relax as you are on a joyful ride of spins. Fruit Factory slots is a simple game that has a lot of exciting bonus features and the free spins are the main attraction of this slots game. It also attracts a great RTP of 95.46%.